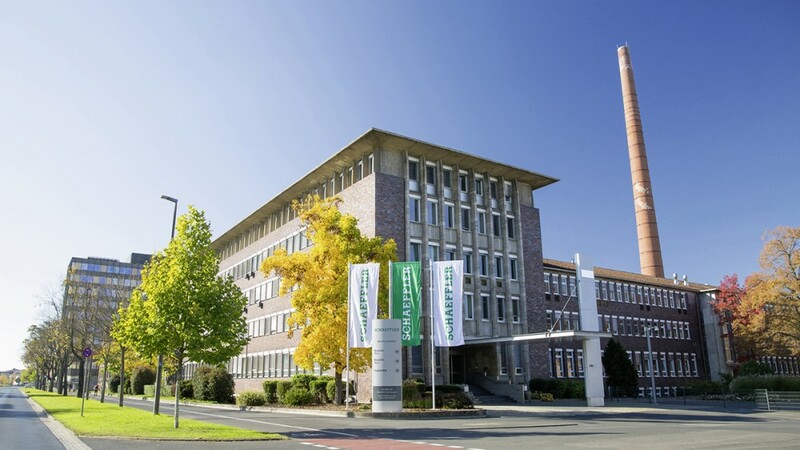 Schaeffler is changing its brand and corporate presentation. At the Schweinfurt location, FAG Aerospace GmbH & Co. KG has been renamed Schaeffler Aerospace Germany GmbH & Co. KG as part of this process. The Schaeffler Group is re-shaping its global corporate presentation and branding worldwide based on the Schaeffler corporate brand. The standardization of the corporate presentation is taking place as part of the Global Branding project, one of the initiatives that make up the program for the future “Agenda 4 plus One” with which Schaeffler is implementing its “Mobility for tomorrow” strategy. By the end of the year, the unification will be completed at all of Schaeffler’s approximately 170 locations worldwide. As a consequence of the changeover, the company names will also be changed accordingly. While individual Aerospace entities in Canada, Singapore, and the U.S. were already renamed in the last months, the German entity followed suit beginning of April. In this context, FAG Aerospace GmbH & Co. KG has been renamed Schaeffler Aerospace Germany GmbH & Co. KG. Schaeffler Aerospace entities manufacture high-precision special bearing systems and precision components for aircraft engines, helicopters, the European Ariane launch vehicle, and for special fields of application with high performance requirements. Their worldwide customer base includes all well-known manufacturers of engines, helicopters, turbo pumps, and space systems. By globally unifying its corporate presentation, Schaeffler is reducing the complexity of its brand architecture and at the same time enhancing the Schaeffler corporate brand. As a globally active family-owned stock company, Schaeffler is thus emphasizing its ambition to grow together even more strongly with shared values, leadership essentials, and a common strategy. The individual product brands, which include INA, LuK, and FAG, will be retained but in future will only be used in conjunction with their respective products and together with the Schaeffler corporate brand.